As we approach summer and temperatures begin to rise, most people’s beverage preference doesn’t automatically drift toward a full-bodied beer … hear me out on this one, though. 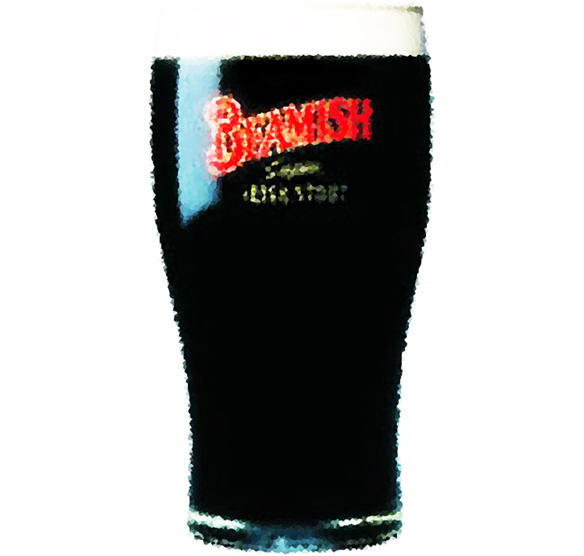 My favourite in this category is Beamish, a stout that traces its origins to eighteenth-century Cork, Ireland. Naturally, it’s perfect for a wintery pub when it’s snowing sideways outside. But with a smooth, creamy taste and strong hints of coffee, it’s a bit like an iced cappuccino with 4% ABV. If you’re lucky enough to find one on tap this weekend, order a pint and consider it a venti with a kick. Without exaggeration, one of the things I love most in this world is an ice-cold cola in a glass bottle (squeeze of lemon optional). 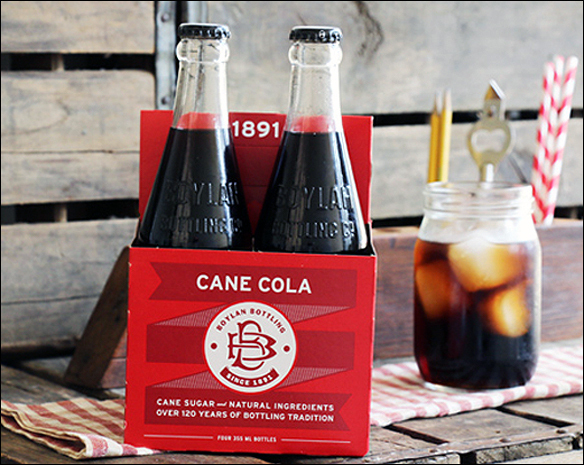 My weapon of choice is from Boylan Bottling Co., maker of hand-crafted sodas that traces its heritage to a nineteenth-century apothecary. 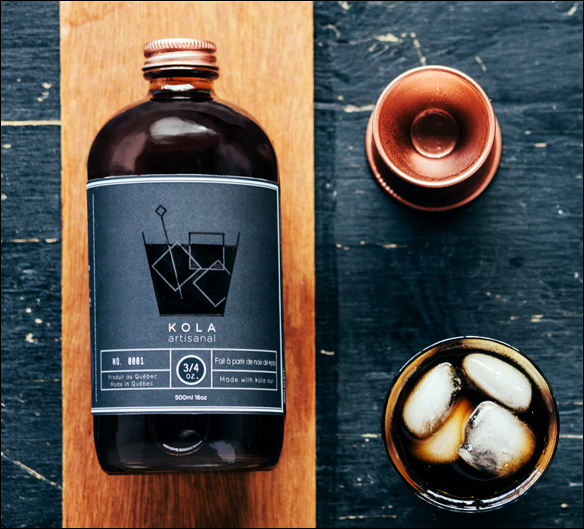 Their cane cola is made with only a handful of (easily-pronounceable) ingredients, including oils of orange, lemon and lime, with hints of nutmeg, coriander and lavender. It’s my favourite way to wind down the day. 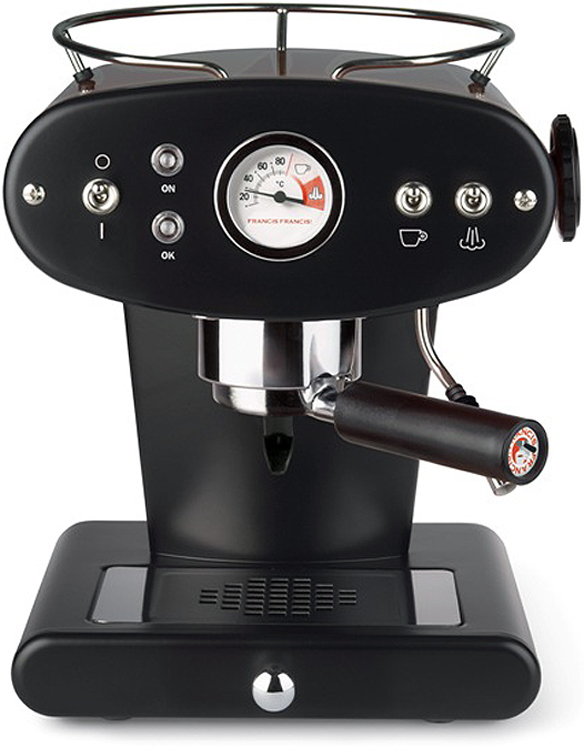 I’ve always wanted one of those beautiful illy espresso machines; so when we moved a few years ago, I decided to get an X1 for the new kitchen. Then it sat there for months and beautifully collected dust (because I had no clue what I was doing) until a friend of ours, who owns a local roastery, was kind enough to walk me through the relatively easy steps. I’m still far from expert level, and when I need a quick coffee in the morning, I tend to opt for the press. On lazy weekend afternoons, or when we have friends over, though, I roll up my sleeves, fire up the illy like a true barista, and intentionally misspell our houseguests’ names on the sides of their cups. The only thing better than the morning’s first cup of coffee, is if it’s accompanied by a roaring campfire and a shimmering lake stretched out before you. A beautiful picture, all rustic and serene, but as Nicolas Cage’s Little Junior Brown said in 1995’s Kiss of Death remake, I don’t like the taste of metal in my mouth. 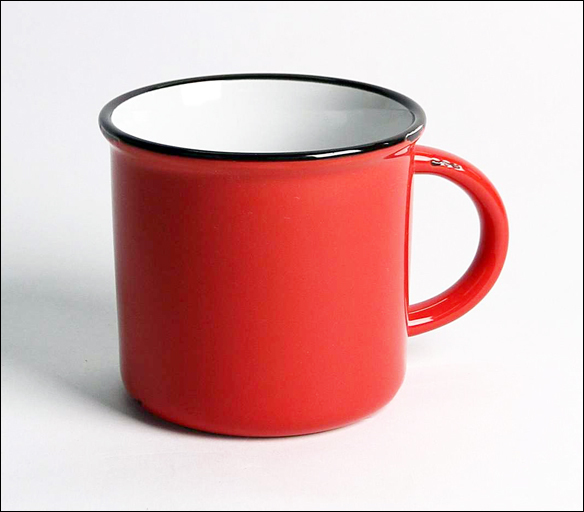 And so, I was happy to come across these great Tinware mugs, which look like the old-school ones you’d take camping, but are handcrafted ceramic instead. Dishwasher and microwave safe, they’re excellent for that all-important shot of caffeine as I head into morning meetings … and plan my next trip to the lake. 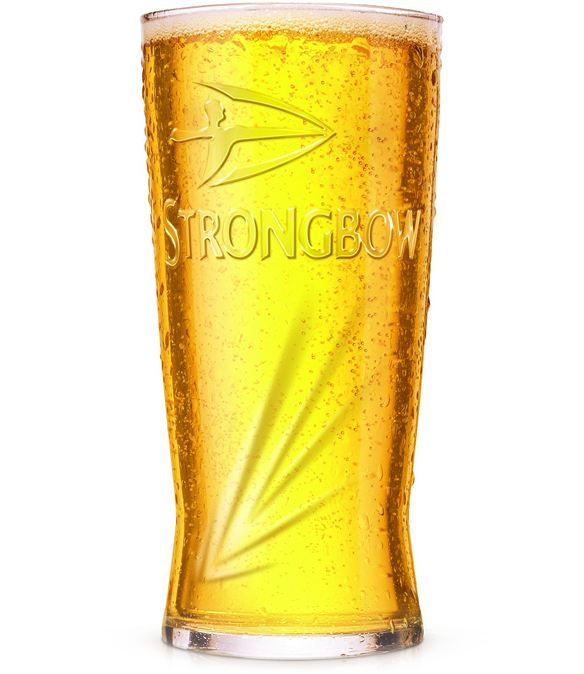 STRONGBOW was apparently named after a twelfth-century knight known for his propensity to employ highly-skilled archers in battle. I’ve never been a big drinker, but when the weather turns hot, I’m known for my propensity to request an outdoor table and a pint of cider. And so, heading into the first official weekend of summer, I recommend doing the chivalrous thing and ordering a round of STRONGBOW for your squad … highly-skilled archers optional. My usual pre-tri routine used to include some kind of energy bar, but I’ve always found them too busy, for lack of a better word. Too much stuff going on, and too many ingredients to digest before jumping into a freezing ocean. 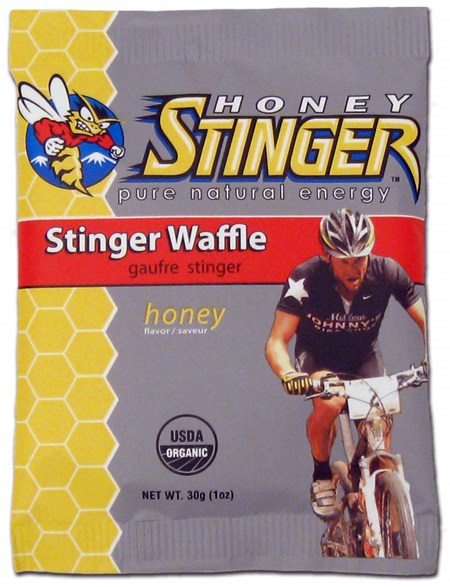 Then, in a recent race kit, I found a honey-flavoured Organic Stinger Waffle and have been a fan ever since. It’s lightly sweet, simple, and feels more breakfast-y than gels, which I like to save for the transitions. For years I heard about the benefits of cast iron cookware, but I’ve never been comfortable with the whole season-it-first / don’t-wash-it-with-soap regimen — more work than breaking in a new baseball glove. 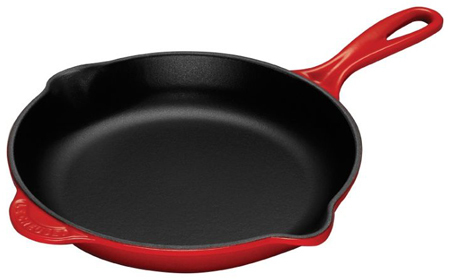 Then I found out about Le Creuset‘s pan which has the same features of traditional cast iron (great heat distribution and retention, non-stick surface, and easy transitions from stove to oven), but this one can be easily cleaned by hand or even in the dishwasher. 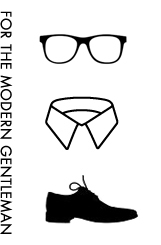 Plus, it comes in a dozen colour options to nicely match your baseball uniform. I want to assure you that I’m not a complete January 1st masochist — after the 10k run, things took a much more civilized turn with homemade waffles and coffee. The latter didn’t come out of a machine, though, and I didn’t run out to a coffee shop (there’s only so much running a man can do in a new year). After accidentally breaking a few glass coffee presses over the years, I found the Bodum Columbia and I absolutely love it. You just grind up some beans, drown them in boiling water, and let them sit for a few minutes — a low-tech way to near-perfect coffee at home. 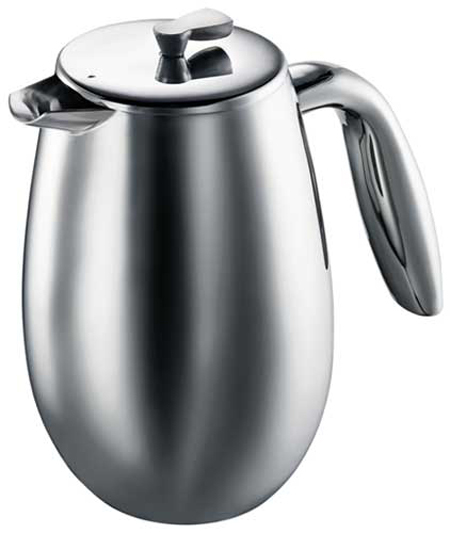 And, not only is this press beautifully-designed and durable, it’s also double-walled to keep your second cup warm until you’re nice and ready for it.